There are many aspects of basketball that contribute to winning games – rebounds, assists, defense – but ultimately it’s whoever scores the most points wins. 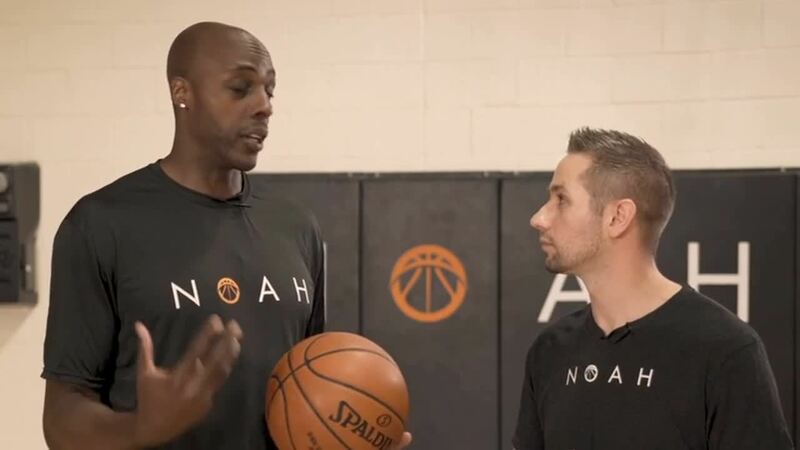 Shooting a higher percentage is the obvious way to contribute to team wins, and as NBA Veteran Anthony Tolliver explains, it’s as simple as putting in the practice. “Being consistent on the courts requires being consistent in practice,” Tolliver said. 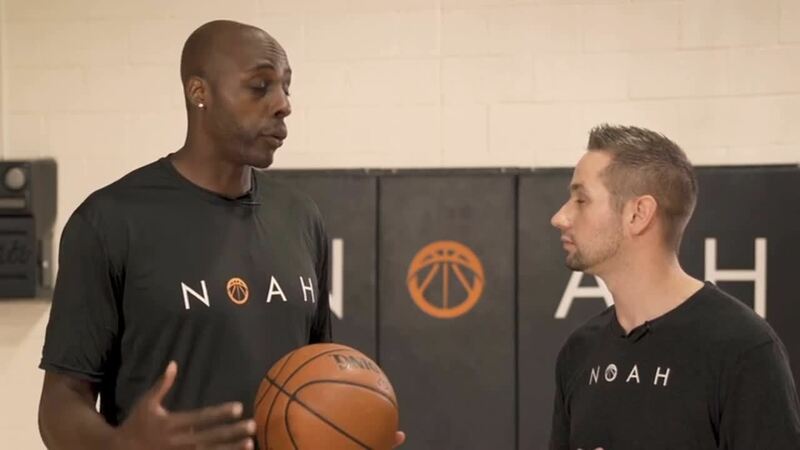 After tracking over 150 million shots, Noah Basketball has found that if players get on the court and shoot more, they will improve and see better results, but only if they are practicing a correct shot. Shot Mechanics Coach Collin Castellaw agrees that consistency requires building the correct muscle memory through repetition. Higher percentages come from achieving the perfect shot, which can often be affected by the guide hand. As Tolliver explains, the guide hand is a tiny factor that many shooters have problems with but can lead to much higher results. A pro-tip for players to remember is that if the guide hand is straight, it will allow the ball to shoot straight, increasing the chance that the ball goes in the net. Although the guide hand seems like a minor detail in a player’s shot, improving that one detail can create optimal shooting practice and give players a better chance at increasing their shooting percentages. “In order to become a great shooter, that is the one thing you have to do is consistently: get in the gym,” Tolliver said. If you’d like to learn more about shooting straight and improving your shooting percentage, watch the videos above!